Tony stopped by Monster Transmission to show off his 1963 Ford F-100 uni-body with a C-6 Monster Transmission. With a 514 Big Block in it, and a Crown Victoria front end under it Tony’s F100 is dedicated to the Combat Veterans Memorial. He allows other veterans to race the truck at the race track closest to their house. The truck features signatures of veterans and will be clear coated to preserve them. 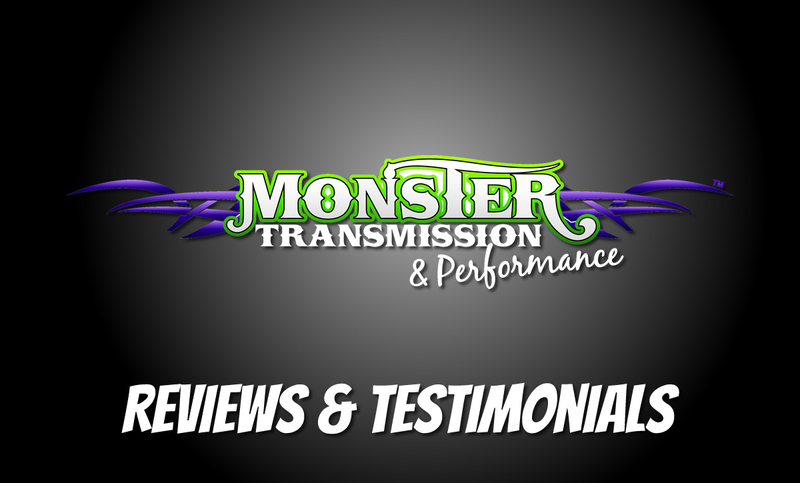 Posted On October 24, 2016 October 24, 2016 in Monster Transmission Reviews with 0 Comments.